Spring has finally sprung here in Eugene! Spring is typically a welcome return after a long winter here in Oregon. You’re probably anticipating flowers blooming and sunshine lingering later and later into the hours of the evening. The best way to ensure that you can really enjoy everything that spring has to offer is by addressing your air conditioning in Eugene, OR now. Heating might be the star of the show up here in the Pacific Northwest, but you know that when temperatures start to rise, your air conditioning is just as important. Make sure that you’re giving this aspect of your HVAC system the quality care that it deserves. Are you one of those homeowners that doesn’t always schedule furnace maintenance services annually? You’re not alone. 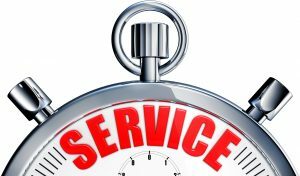 We understand the aversion some homeowners have to scheduling maintenance services. Your line of reasoning might be: why would I schedule a service appointment and pay money to a team of technicians when everything seems fine with my heating system? Well, if you want to keep your heating system functioning as it should then maintenance is an essential step. In addition to this, your heating system might seem fine, but it could actually have problems lying just underneath the surface. It’s really hard to tell if there’s something going on with your system underneath the surface without the assistance of a trained professional. If you’re looking for great furnace maintenance in Eugene, OR then make sure that you contact our team today. Extreme temperatures in winter or summer here in Eugene usually mean that whatever you use for temperature control in your home is really put to the test. This winter is no exception, and we’ve had pretty cold temperatures in Eugene this year. If your heat pump is showing signs of inefficiency then you should make sure that you contact a heating technician sooner than later. Early signs of problems are an opportunity for you to have a professional rectify any issue before it becomes the cause of a big system breakdown. If you need heat pump repair in Eugene, OR or the surrounding area, make sure that you contact our team. Posted in Heating | Comments Off on Is Your Heat Pump Showing These Signs of Problems? You probably know when your heater is worse for wear—you can’t seem to get warm, your heating bills are super high, and your airflow is too low. Do you know when the status of your heater is about to put your home in danger? This happening is a lot more common than you think. We don’t want to scare you. You shouldn’t think of your home’s furnace as something that is outright dangerous—it’s far from this. However, when you don’t give your furnace the care it needs, it can pose a real threat to the safety of your home. If you need reliable HVAC service in Salem, OR, then contact our team. Our services are prompt, dependable, and priced well. You can count on our team when you’re in a pinch. Do you know how to operate your heater correctly? You might be inclined to answer that question with an immediate “yes”, but it’s more than likely that you don’t. 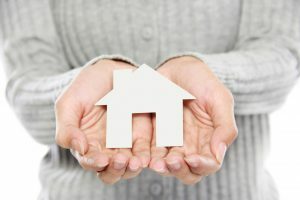 The best practices for your heater aren’t always the most convenient or perfunctory for homeowners. Our team here at Comfort Flow Heating wants to change that. Running your heater poorly will quickly result in unwanted repair services alongside a shorter furnace lifespan. No one wants that considering how big of an investment this is. 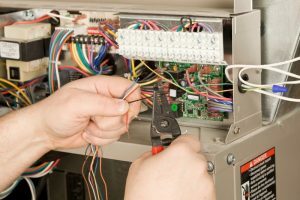 If you need furnace repair in Salem, OR then make sure that you contact our team. We want to do more than just fix the issue at hand. Our friendly and conscientious team will help you become more acquainted with your home too. The cold Oregon temperatures make you lean on your furnace heavily in winter. The frequent use of this system can make any problems that you currently have more apparent. 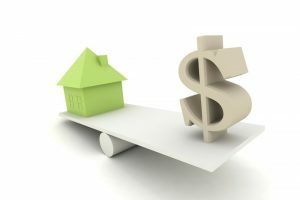 There are also many problems that commonly arise in homes across the state during this time of year. Staying educated and knowing the signs can help you avoid a costly and inconvenient system breakdown. Here at Comfort Flow Heating, we’re here to help you avoid problems like this, so we’ve compiled a list of the biggest signs of furnace problems to watch out for. If you think that you need furnace repair services this winter in Springfield, OR then contact our team today. You need your furnace for a Eugene winter—it’s non-negotiable! 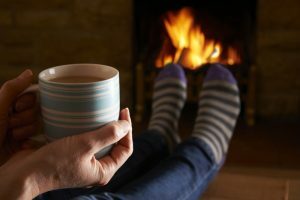 The best way to ensure that you’ll always stay warm and toasty during winter is to have a reliable HVAC team that you trust and to inform you about your furnace. You don’t need to know the complex inner workings or any in-depth industry jargon, but learning the basics will save you a headache. That’s why we’re here today to inform you about your heat exchanger because you don’t have to wait until something goes wrong with it to learn about it. 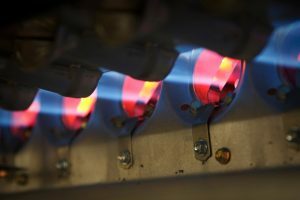 We’re here for you here at Comfort Flow Heating, if you need furnace repair in Eugene, OR make sure to contact our team. It’s winter here in Eugene! That means cozy winter nights curled up indoors, hot cocoa, and holidays. We hope that you’re not having any problems with your heating system, but if you are, then we have service professionals ready to fix any heating problem that you might have. When you’re having trouble with your heating system, you need a professional. No video you watch on YouTube or article you read on WikiHow is ever going to be enough to substitute the expertise of a trained professional. 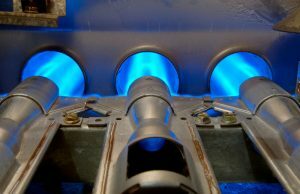 If you need heating repair in Eugene, OR, contact our team today. If you want to know why your heater is acting up and what to do about it, keep reading below.